2nd Crowdfunding Campaign is on the air! click to learn more (Heb). On Dec 31st, 2018, we successfully completed a crowdfunding round in Israel and raised ~2.5M NIS (~660K$) by 758 investors! 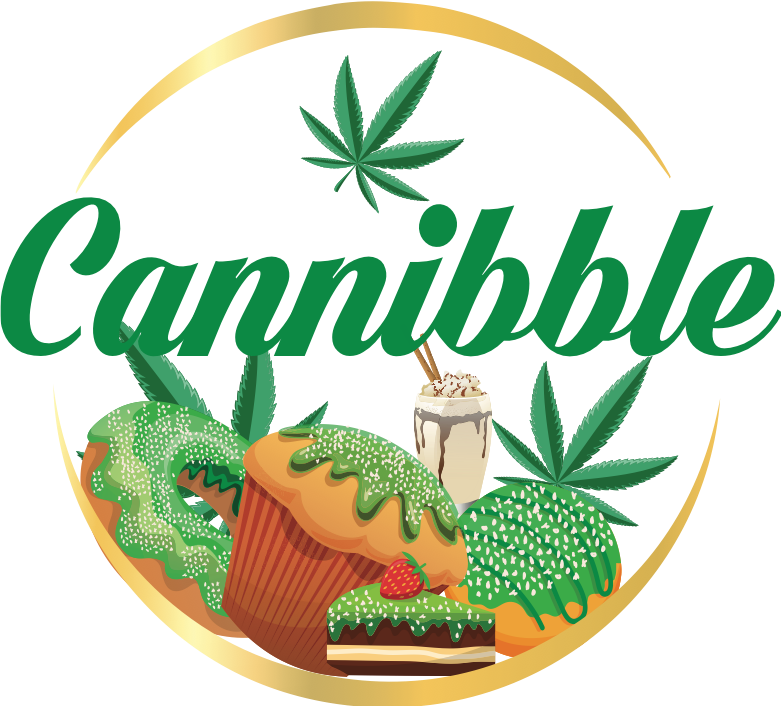 We are thrilled to introduce our new exciting Recreational Cannabis and Food products company which we call it Cannibble FoodTech Ltd.
It’s simple and it means Can(nabis) + Nibble = Cannibble. Cannibble identified the CBD infused food as the fastest and easiest to start with to get into the recreational market, as a non-regulatory substance with no selling restriction, almost anywhere worldwide. CBD has its own advantages for consumers and considered as a healthy ingredient for a “green-natural” food segment. Following the CBD manufacturing, distribution and branding, Cannibble will launch a series of products for athletes as well. Through its founders, Cannibble holds today dozens of unique formulas, that have been developed in the past year based on 20+ years R&D experience of products which are sold globally through supply chains. Knowhow and experience gathered through those years from serving millions of customers at thousands of selling locations with recipes which are localized for taste and flavors.